You probably have an old car sitting in your garage for years and you have a new car coming on your way. So that means you will not able to use your old car anymore and it will rust and be a waste of space in your garage. You cannot repair it because the damages might be too terrible to fix it and fully repairing a car is costly. 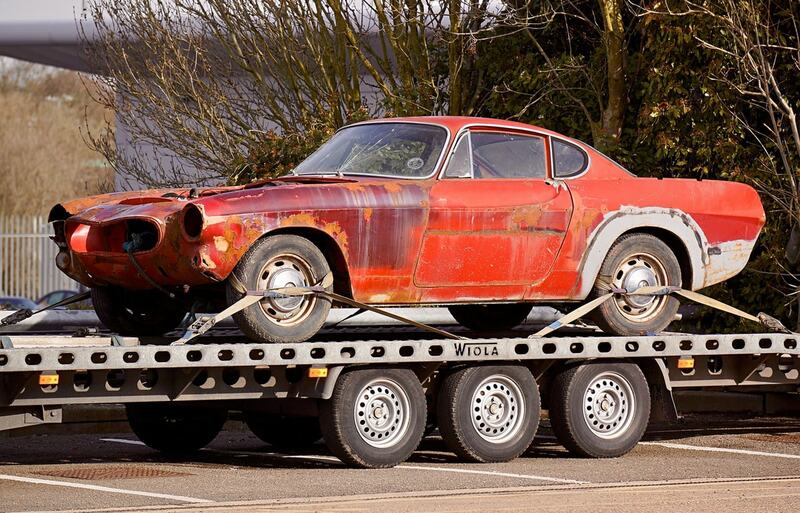 If you do not know what to do with your old car, then it is time to take it to the junk shop. This is a great way to gain some money at the same time, your old car can be recycled. But before you go to the junkyard or choose to pick up cars for cash, here are things you must first do. If you love your car, you have probably spent more time in it than in your house. So, you tend to bring your personal things and leave them in the car. After years of using your car, your personal belongings have piled up on the dashboard and in the trunk. Maybe your important things are in the car such as jewelry, money, important documents, and many more. So it is important that before you junk your car, search around in it for any important items that may have been left in the car. If you do not do this, your important items will be lost forever. Not only you are junking your car to make room for your new car, but you are also doing it to get more money out of it. With this in mind, save the important parts of your car that will bring you more money when it is sold separately. The alternators, entertainment systems, starter motors, and other parts that are valuable must be checked if they are still in good condition and can be sold. You should also check the wheels and the battery of your car. Salvage your tires by replacing them with ruined tires. Dealers actually reject your car if it is not in a condition that it is towable. Getting the papers of your car before junking it is important because it shows proof that you actually owned it. Dealers will decline if you do not have the proper documents. Having your hands on your car title allows you to transfer the ownership of the car to the dealer. This is so that if something happened to your car before it gets crushed, you no longer need to participate in the investigation. Just make sure you remove the license plates as it is a requirement to ownership transfers. It is important to cancel your car insurance so that you will not have any periodic payment dues before the expiration of the policy. If you paid the insurance in full, you have the right to refund your payment. Different dealers will offer you various rates no matter what condition your car is in. Before you choose pick up cars for cash, you must find the best deals. Dealers could offer you a low rate for your car but you should know how to negotiate if you want to sell your car at a higher price.